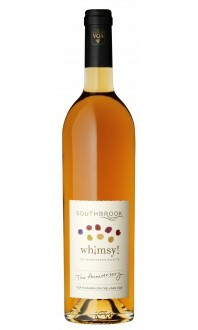 Pale, salmon pink in the glass. 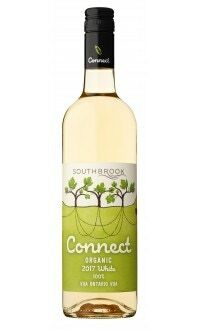 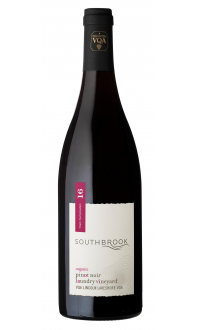 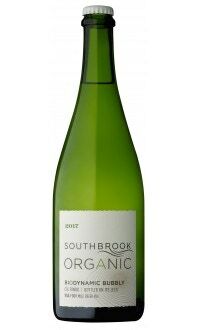 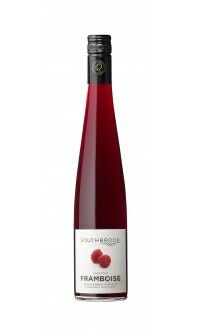 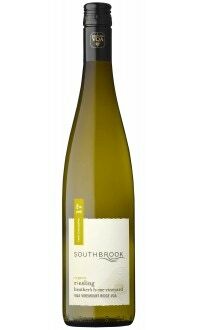 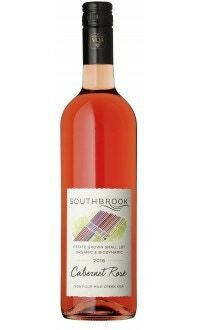 Moderately intense aromas of fresh strawberry, orange peel, roses and sweet herbs. 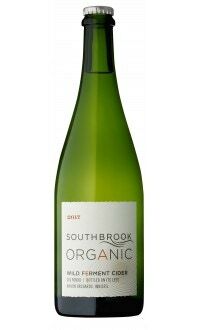 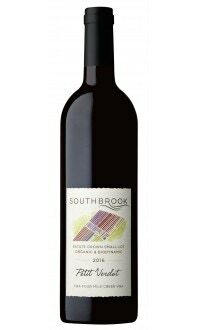 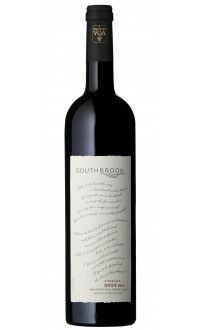 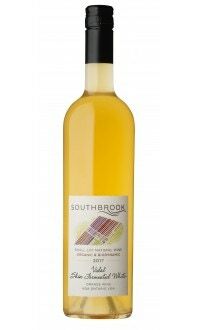 Ripe berry flavours with floral and herbal replays, medium body and bright acidity leading to a creamy yet mouth-watering finish. Pairs well with salumi/charcuterie, grilled salmon or trout, black bean tacos, niçoise salad, friends and good times.